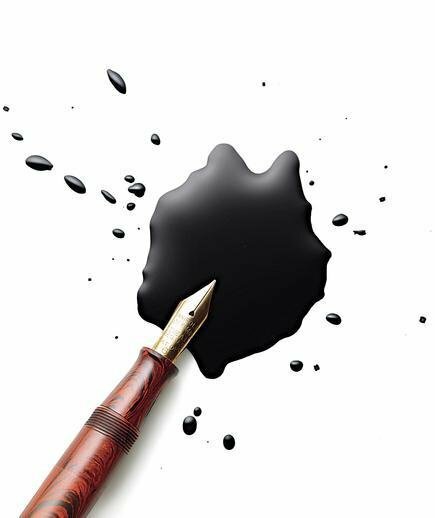 This black pact making ink includes water, lamp-black, gum arabic, alum, and frankincense. It can be charged for a specific entity. However, it comes charged with the 9 Daemonic Divinities. Sold in 1/2 ounce bottles.